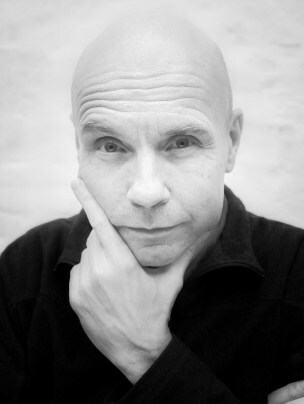 Povl Carstensen celebrated in 2011 its 20th anniversary as a stand-up comedian . Over the twenty years he has provided entertainment for thousands of events , from major corporate parties to the friendliest private events. Povl Carstensen guarantees a positive , intelligent, very funny and entertaining experience that also manages to catch the people who may not consider themselves to be stand-up "fans " . Povl Carstensen adapts to its external to the individual event , as well as acting in English. In addition to his stand- up show occurs Pal Carstensen also with the lecture " The art of being happy ." All guests were very excited and enjoyed themselves very much from start to finish . Even those who thought they would not cared about stand-up . You hit it right on the spot and thank you for it! I just want to finish our contact by thanking for your show on Saturday ... All without exception enjoyed themselves - especially Heidi . As a side benefit, gave me your performance a little street- credit , more especially of the men have the followed on the sidelines of your career since the first John and Aage days - only to be surprised by " the man himself " gave little investigates that account. Says hello lady and thank many times - she could do not to catch you before you left. Tilbagemeldninger på dit show har været utroligt positive, tak for din indsats og jeg vil varmt anbefale dig til andre. Peter Qvortrup Geisling - Lægens Bord . Trine Sick - ordstyrer/konferencier . 0135.18 Ole Thestrup: Bookinginformation . Per Vers - 1 Funky "konklusions-rap"